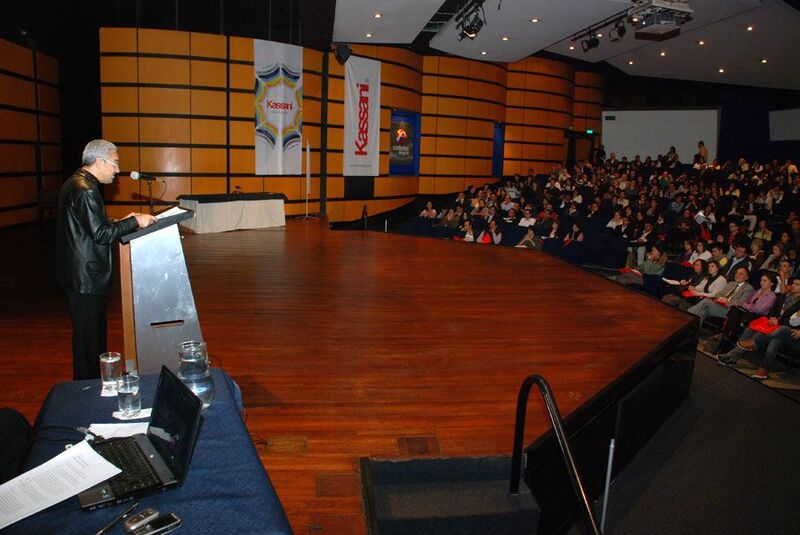 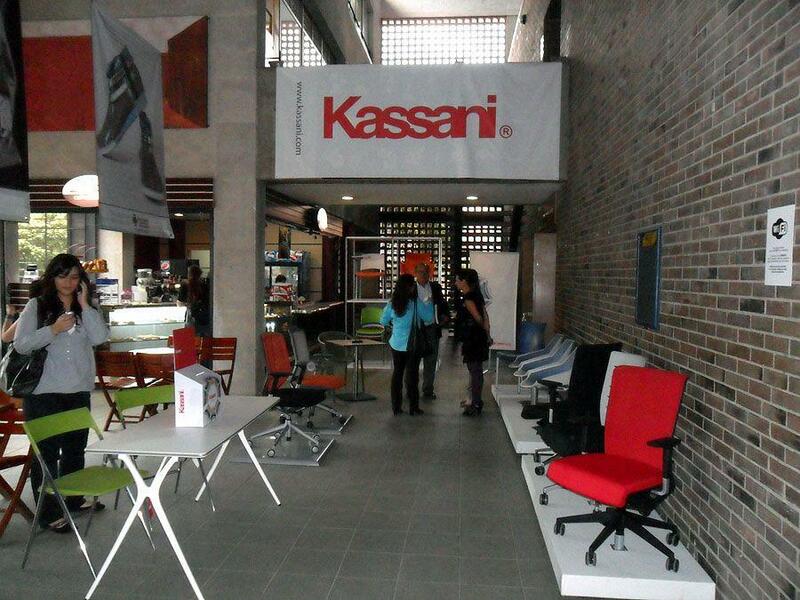 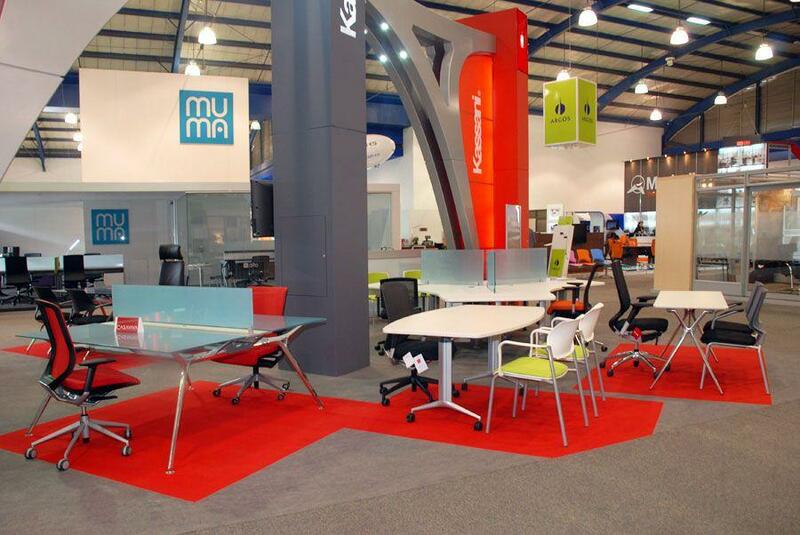 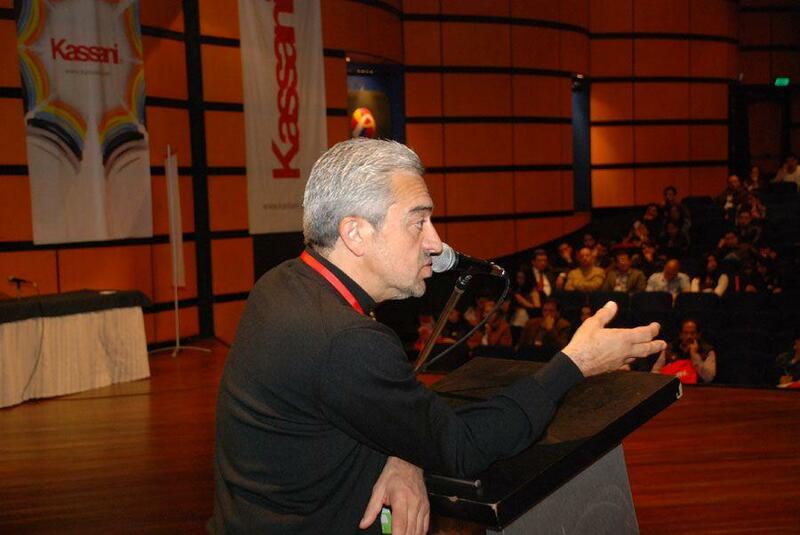 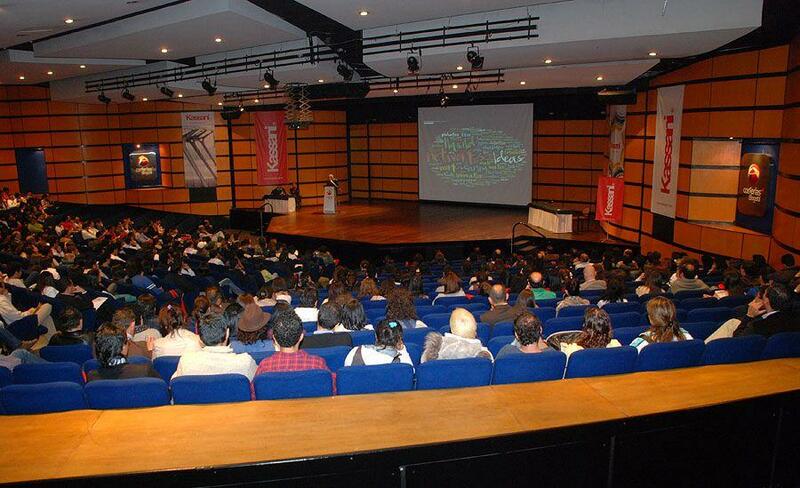 Recently this took place in Bogota, Columbia, the 11th edition of the Construction and Design trade fair 2011. 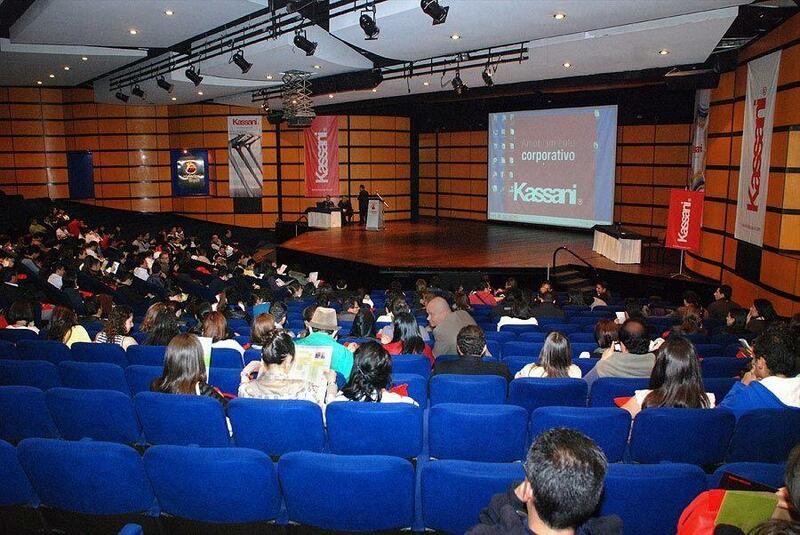 A specialized international trade fair, that projects itself onto a platform every two years to generate business and quality contacts between buyers and visitors; the most important scenario in LatinAmerica for the proyection and growth of the sectors in Construction, Architecture and Design in the Andina Region, Central America and the Carribean. 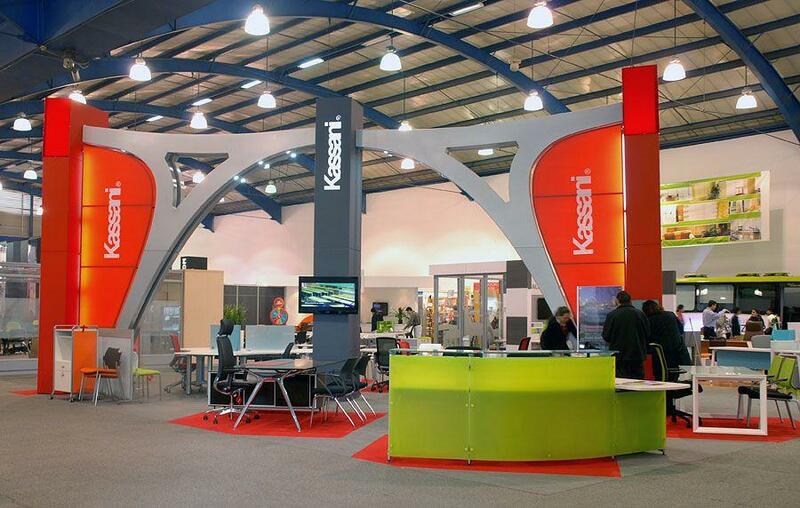 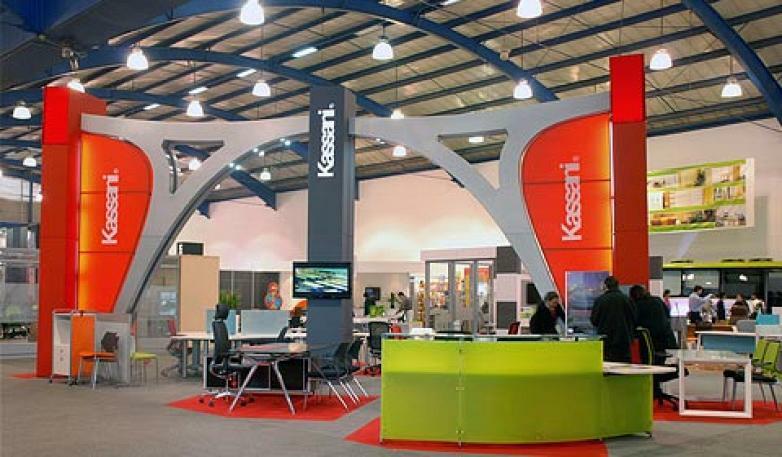 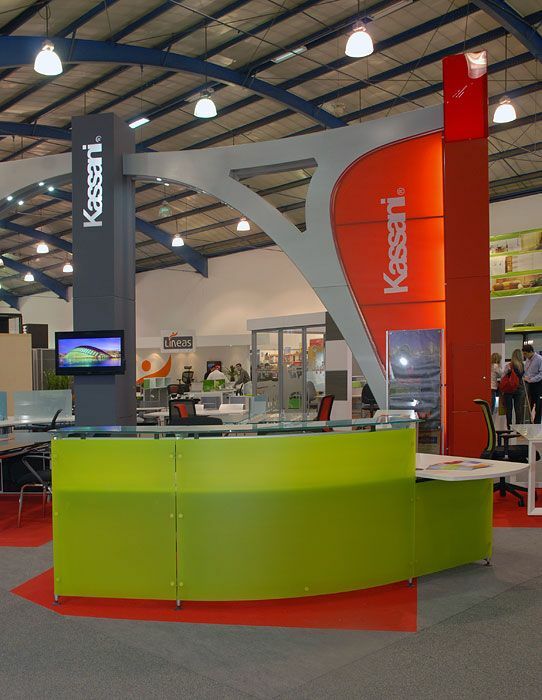 Actiu was represented in this trade fair by the participation of their distributor in the area, Kassani Design, who produced an innovative stand, fresh and very striking, with open spaces and architectural volumes, thus showing the close link between this sector and the brand. 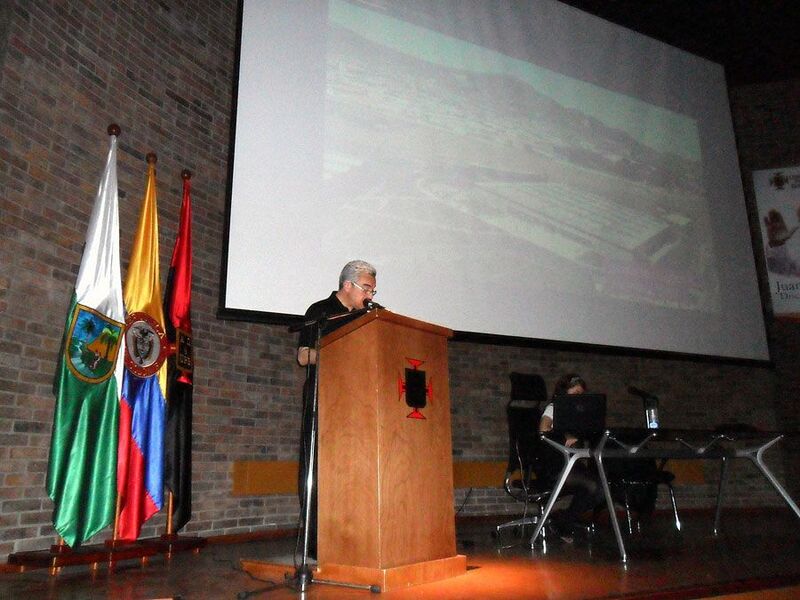 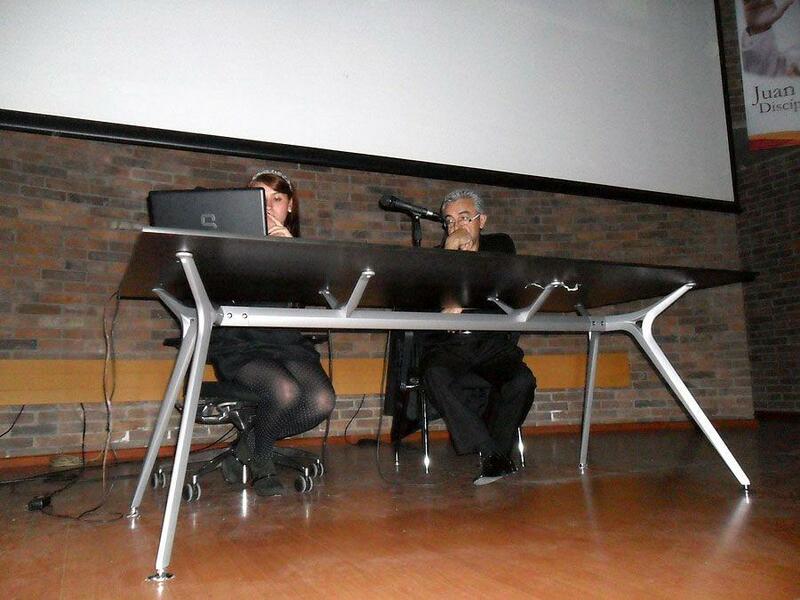 During the event took place the International Forum "Architecture and sustainable Urban development" organized by Camacol with the support of the Columbian Sustainable Building Advice (CCCS) and Axxis, produced international figures in the field of architecture and sustainable design such as Ross Lovegrove, famous designer of Apple Imac and Sony Walkman; Spanish Maria Puig and Oscar Garcia; Italians Franco Bertino and Marco Nutte; the spanish architect Jose Maria Tomas Llavador , amongst others , the latter created the Technological Park and awarded International Arquitecture 2011 from Chicago Atheneum and the European Centre for Architecture, Art design and Urban Studies, that was invited by Kassani Diseno, who produced the exhibition of the Actiu Technological Park project at the conference "reinventing work spaces within a space as a physical, harmonious and functional place", re affirming the great gamble of internationalization that Actiu makes.